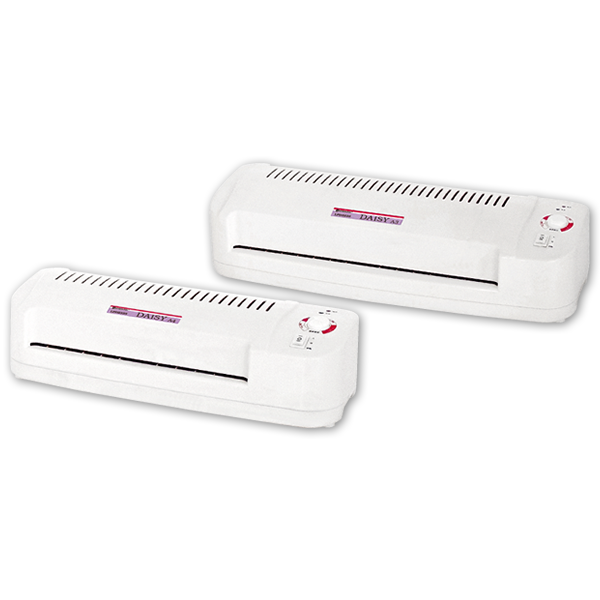 FUJIPLA Pouch Laminators are a great solution for personal and Professional who want to laminate a wide variety of items on an occasional basis. 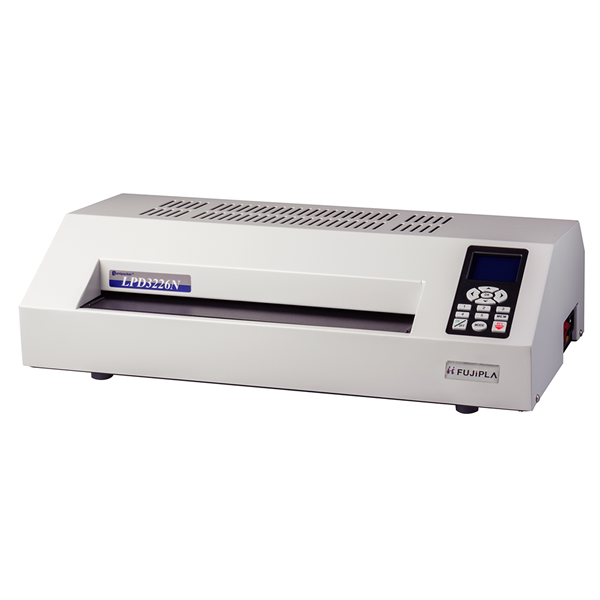 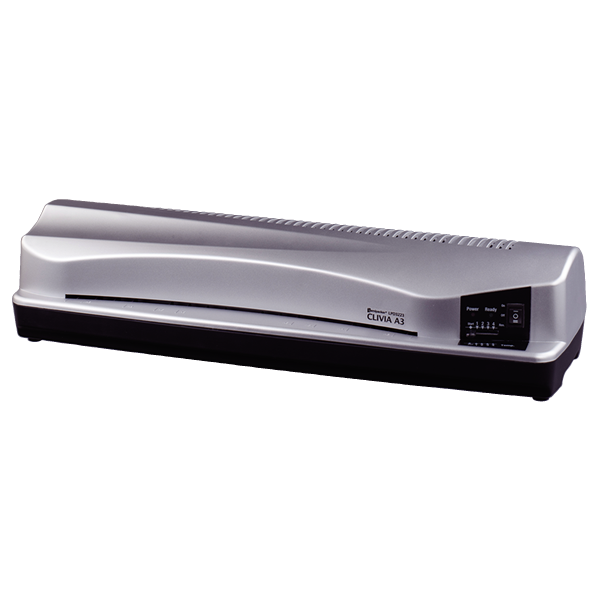 2 Roller type laminator features a lightweight and compact design, ideal for occasional home and office use. 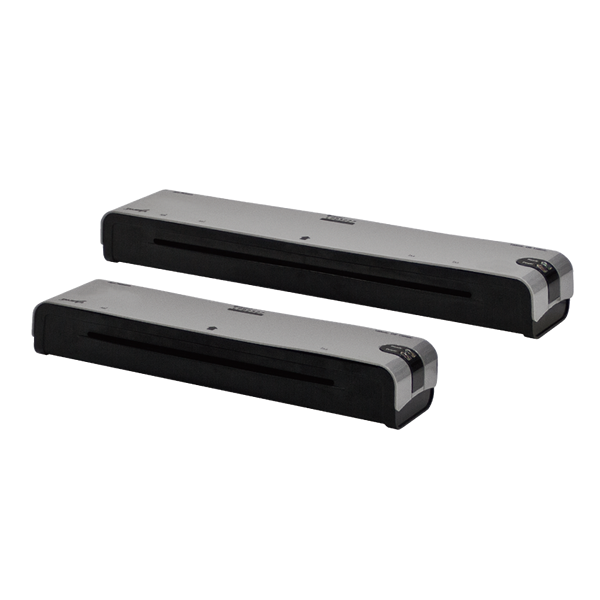 4 Roller type laminate is a high quality laminate that can be used widely from personal to professional. 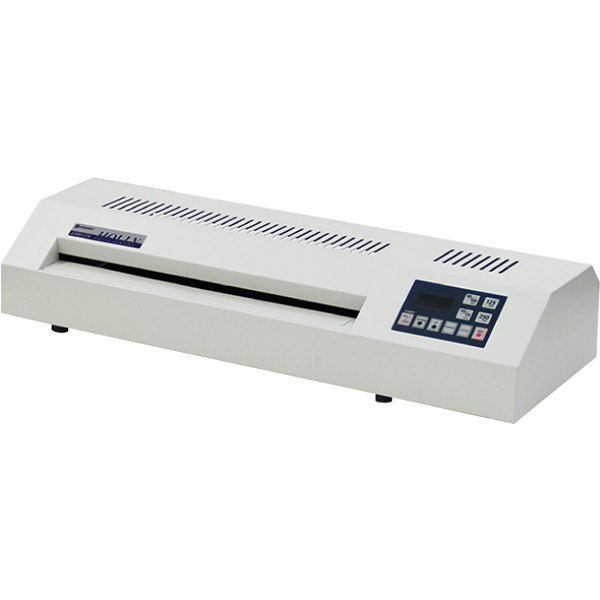 6 Roller type Laminator allows for a more professional, crystal-clear, bubble-free lamination finish.